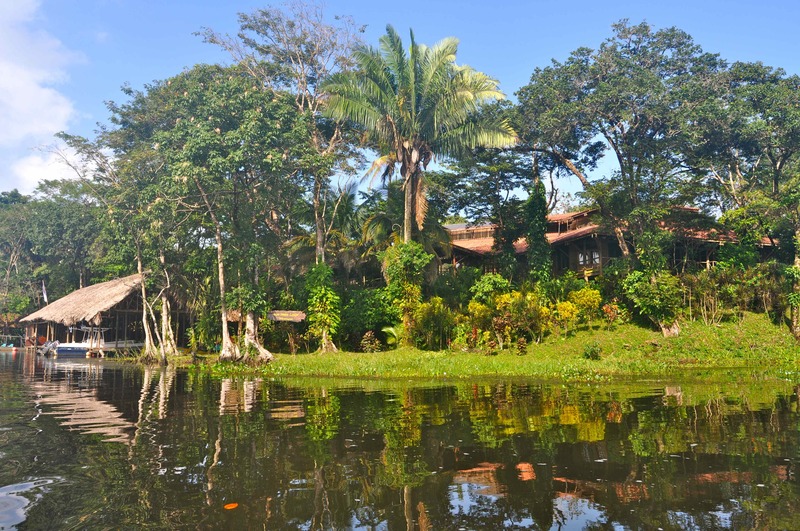 I will be hosting a third trip to the amazing Rio Indio Lodge in Nicaragua in Sept/October 2016. 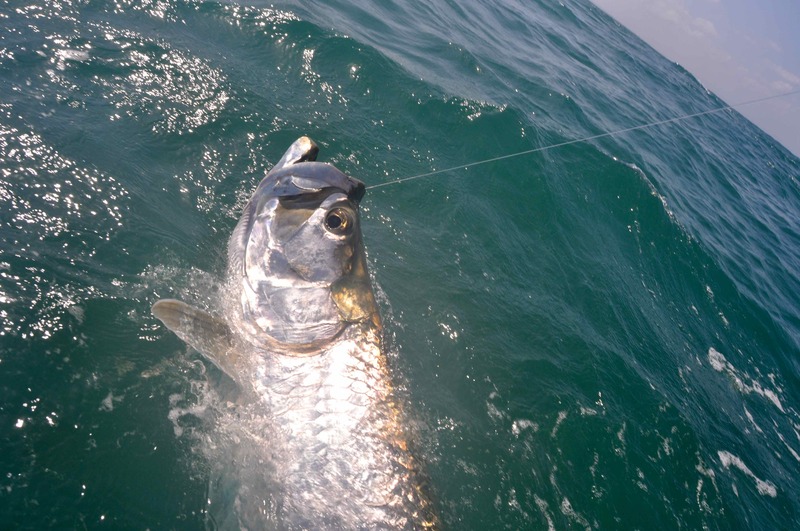 October is the the absolute peak month for tarpon, as large numbers of fish migrate just off the coast. We have a prime week coinciding with the New moon on October 1st. 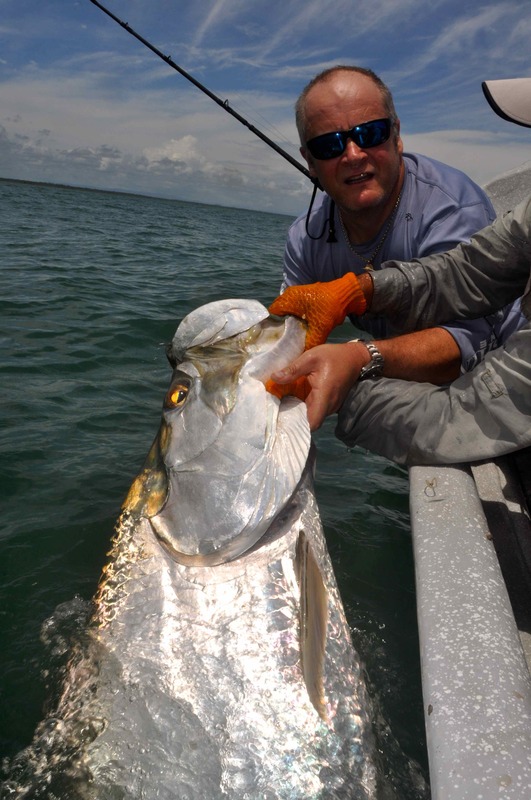 This really is an amazing trip, take a look at previous trip reports under my blog, and the earlier 2013 trip under Memorable Trips.